Things are moving right along at Purism! We’ve begun shipping the Librem 15 Rev1. 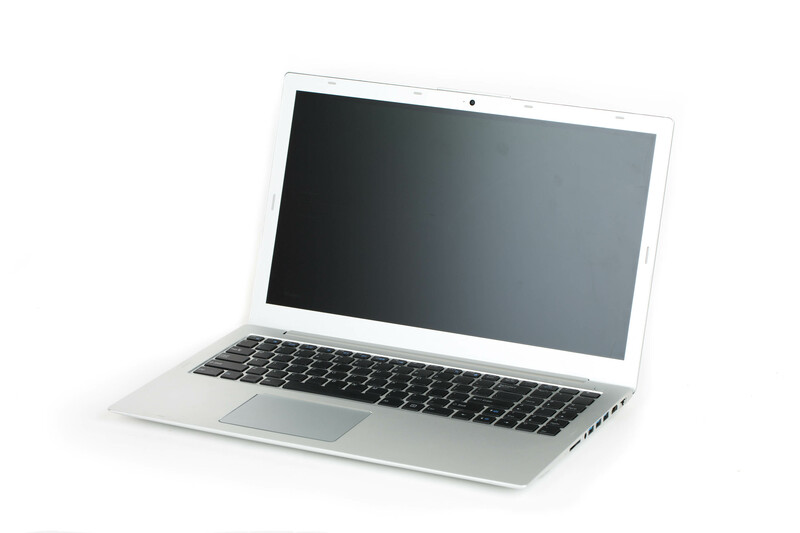 We are excited to announce that the Librem 15 Rev1 has sold out! We will begin testing on the second prototype of the Librem 15 Rev2. If our rigorous standards are met during the testing process, we will immediately begin assembly in a rolling shipment plan, beginning with those orders placed earliest with the least complex configurations, and commencing with the later, more complex configurations. And, of course, the Hardware Kill Switches, one for mic/camera, another for Wi-Fi & Bluetooth signals. The Purism HKS is included as a free upgrade for our backers who’ve already ordered a Rev2. Once the Librem 15 Rev2 prototype is approved, we will announce it here. Keep checking! We’ll also communicate your specific ship date individually. Any orders placed after today’s date will ship in September. The Purism Kill Switches will be available as a (wonderful) option.